The New Humanitarian | Can the DRC army stop abusing human rights? 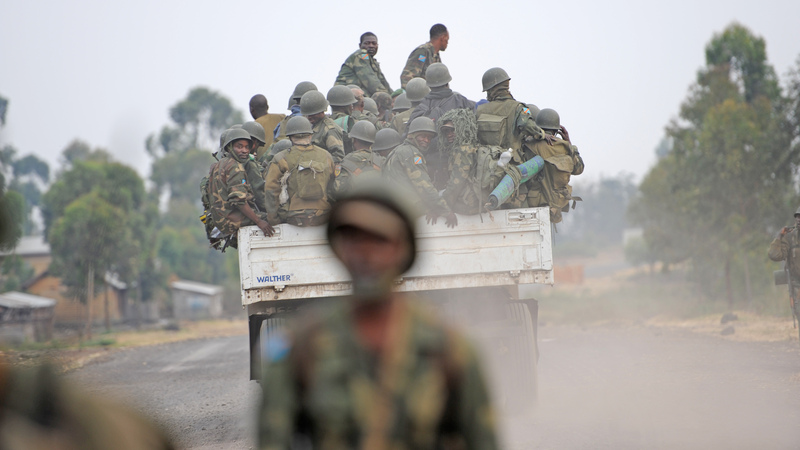 Can the DRC army stop abusing human rights? Stamping out human rights abuses by the army in the Democratic Republic of Congo (DRC) entails more than classroom training sessions, according to analysts, who recommend a wide range of ambitious reforms.